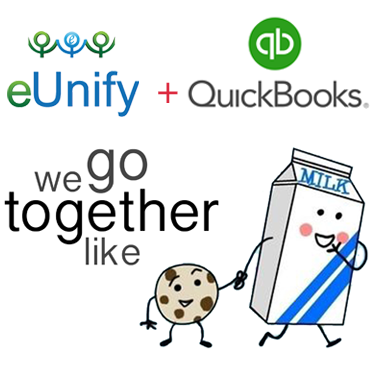 eUnify integration with QuickBooks empowers small business owners with technology used by large companies. Mom and Pop property managers and newcomers to the industry can take full advantage of the same full-fledged operations platform and resident portals used by the big fish in the HOA pond. 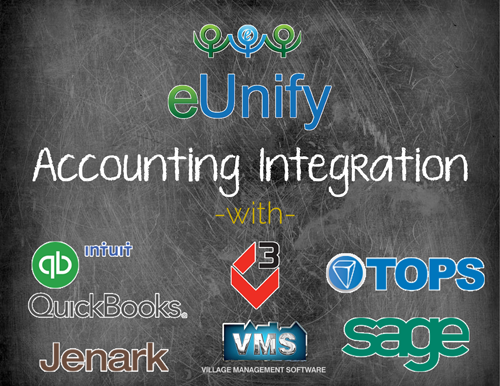 Industry-specific accounting titles are great, but if your budget limits exploring those options, or if you simply have found your stride using QuickBooks or Sage, you will find that these two actually scale pretty easily as your business grows. 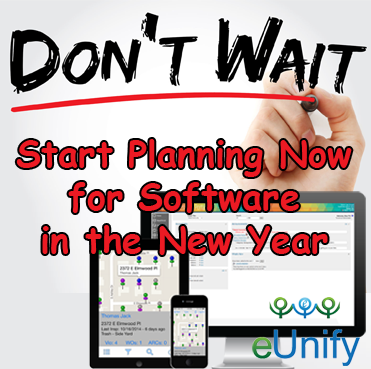 Plugging eUnify into QuickBooks will energize your whole operation with powerful management technology.